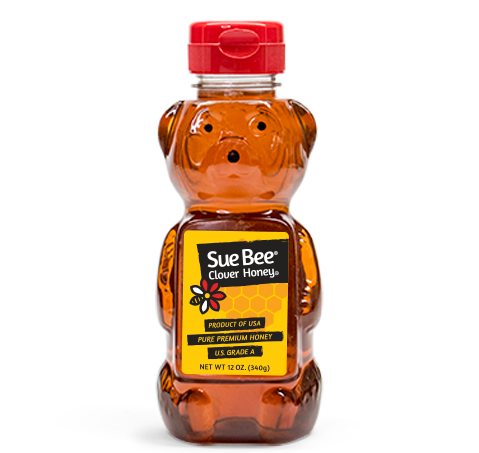 Our Sue Bee Honey Bear is a cupboard classic. 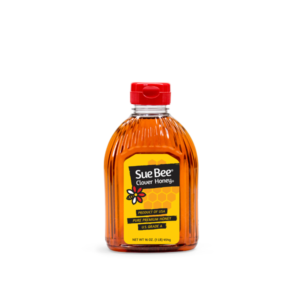 Sue Bee is the standard all honey is judged by, and the name that’s been known and trusted for generations. 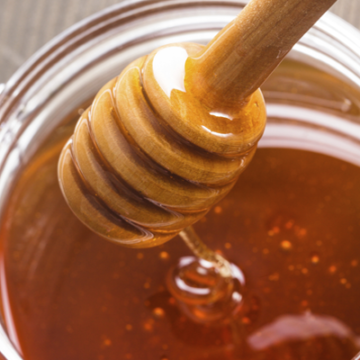 The Sioux Honey Association Co-op sources all honey from its independent beekeepers to ensure only the highest quality of U.S Grade A honey reaches your shelf. 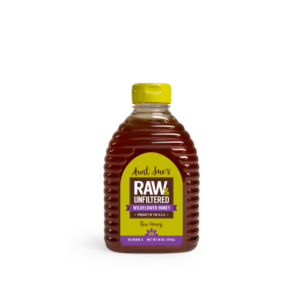 24 ounces of pure, U.S. Grade A honey. 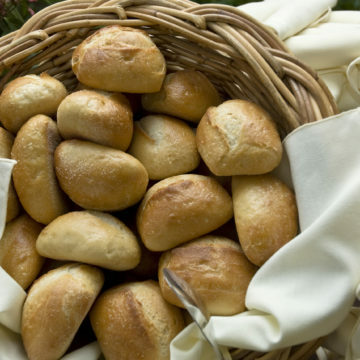 Honey is packed with antioxidants, helps reduce susceptibility to infections and soothes sore throats. 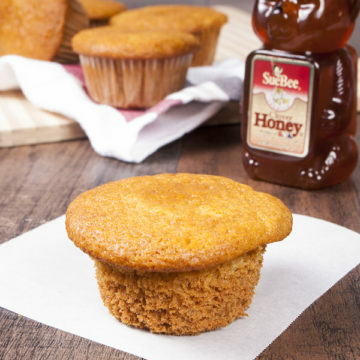 Product of Sioux Honey Association Co-Op, established 1921. All honey sampled, tested and graded for clarity, floral type, flavor moisture and color.